With a good deal of investments in Canada till date, CCC continues looking for growth prospects for Altium Packaging in the country. Altium Packaging Canada, an associate of CCC (Consolidated Container Co.) has reportedly acquired PMI (Plastique Micron Inc.), a Québec-based producer of plastic containers. Apparently, the latest move comes amidst CCC’s planning for portfolio expansion and increasing footprint across Canada. Financial terms of the transaction have not been revealed. As per reliable sources, in addition to PMI, Altium Packaging has acquired two of its affiliates including Action Plastic Products and IMBC Blowmolding. Founded in 1970 by Victor Fortier and Jean-Guy Roy, PMI is a leading manufacturer of plastic containers in eastern Canada, with its plants strategically situated in Québec and Ontario. The company, along with its subsidiaries, caters to both domestic and multinational customers in an array of industries including healthcare, pharmaceuticals, food, nutraceuticals, cosmetics and industrial chemicals. 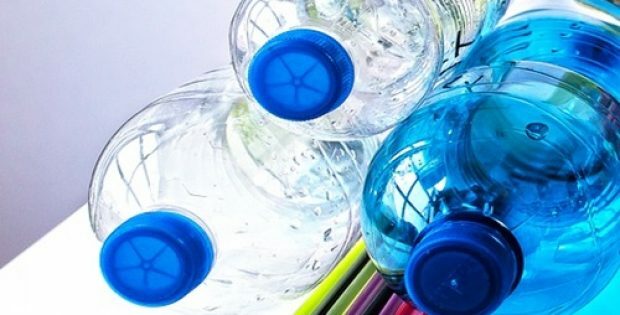 Sources further reported that the Canadian plastic container maker, which operates with over 200 employees, will have all of its major locations combined with the existing plants of Altium Packaging, that will further fortify the Canadian manufacturing platform as well as product offering of CCC. For the record, Fonds de solidarité FTQ and Investissement Québec had both purchased a majority stake in Canada-based PMI back in 2016. According to Bernard Poitras, the CEO at PMI, the company’s shareholders and management team are embracing the collaboration with CCC, which has occurred at a perfect time and is expected to result in a different phase of growth for the company. He further affirmed that CCC is satisfied with the value that is provided by PMI to its customers and it further looks to make additional investment in PMI’s plant operations, making sure of long-standing competitiveness and viability within the business. Sean Fallmann, CCC’s President & CEO, recently said that the latest acquisition is a step ahead for the company towards its objective of becoming a distinguished provider of packaging solutions.